It all begins from the choosing a postcard. How would it look like, which painting it should have on its cover? Some of us do not consider it as an important issue, some may even write such card using just a white sheet of paper. However, the look of the card surprisingly influences a lot of factors. A card made in warm colors brings more aesthetic pleasure to the receiver than a simple piece of paper. Choose something bright with funny pictures and enough space for writing. If you are a creative person, draw a card by yourself! You can also take a photo or order a designed one especially for you. Perhaps, it sounds ridiculous as we are all used to formal sayings, nevertheless, make such card a loving letter. Fill it with memories, feelings, moments of joy and happiness. The space for the writing should be covered in its whole size. You can also draw some cute pictures, for example, tiny Christmas trees or socks for Santa, candies and presents: it's all up to your imagination. Do not wish your loved one’s things that are trivial. Make it very individual putting in it the essential things your family or a friend needs particularly in this period of their lives. Be sure to write the final key phrase, ending the letter with warm words, for example, 'Best Wishes,' 'Love you,' 'Miss you' etc. After creating the card, you can send small things with the letter. Find old pictures that you always keep, tiny notes made on school breaks, cards that you've got on Valentine's Day, etc. Make the reader be involved into the atmosphere of joy you experience whenever you are together. Also, remind them how much you have in common and how it is important to think of it in such blessed time. 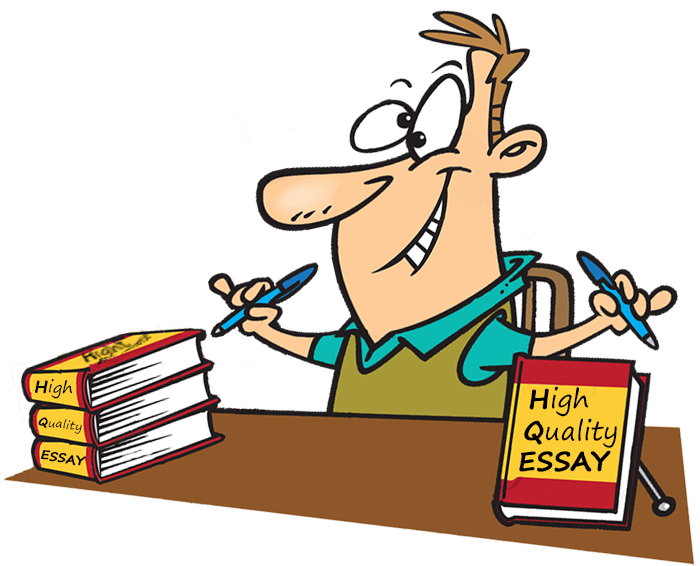 Sincere writing will be your total advantage and will help you to break the walls of somebody’s untouchable world. Even if it's not Christmas outside there, think over given ideas, so at the right time, you could do the best holiday cards for the people in your life who are truly loved and deserve such present. Rated 4.5 | 57 votes.